One or more photo(s) has been virtually staged. Brand new remodel 2019! 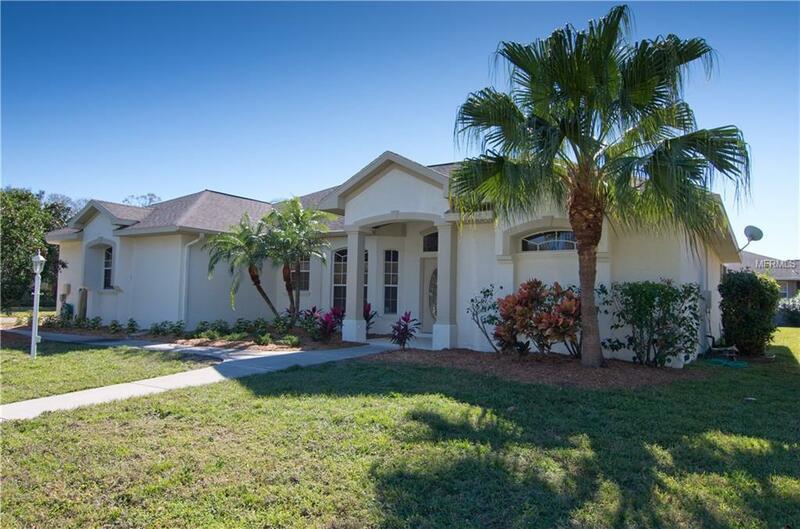 Welcome to Magnolia Pond in desirable South Sarasota. 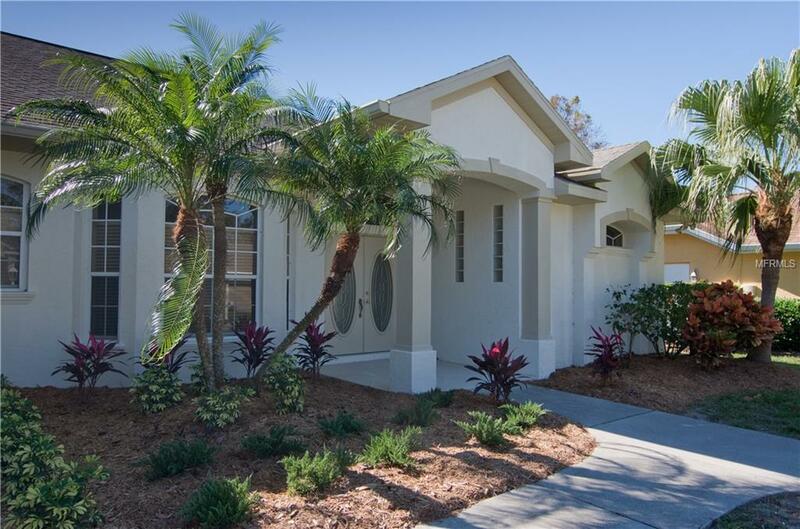 Only 15 minutes to beautiful Siesta Key beaches and famous TPC Prestancia Golf Club. 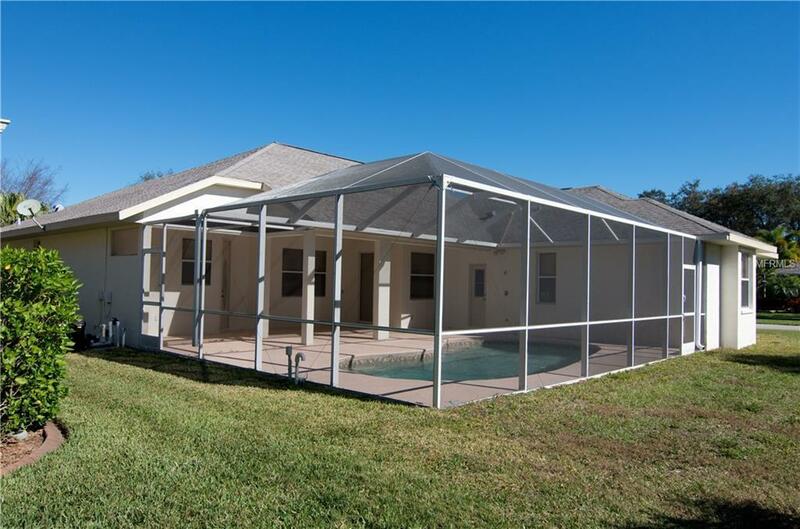 With a private pool and spacious floor plan this beautiful home boasts incredible potential. Enjoy this complete kitchen remodel featuring brand new real wood, soft-close cabinets, upgraded granite counter-tops, marble tile backsplash and brand new appliances 2019. New wood look tile flooring throughout, fresh interior paint and a brand new pool pump in 2019 will make the home repair free for years to come. Find value and security in these new features and add your finishing touch to make this the perfect home for your family today. All measurements approximate and should be verified by buyer. Claims made in this listing are deemed correct by seller, but buyer understands it is their responsibility to confirm all info. 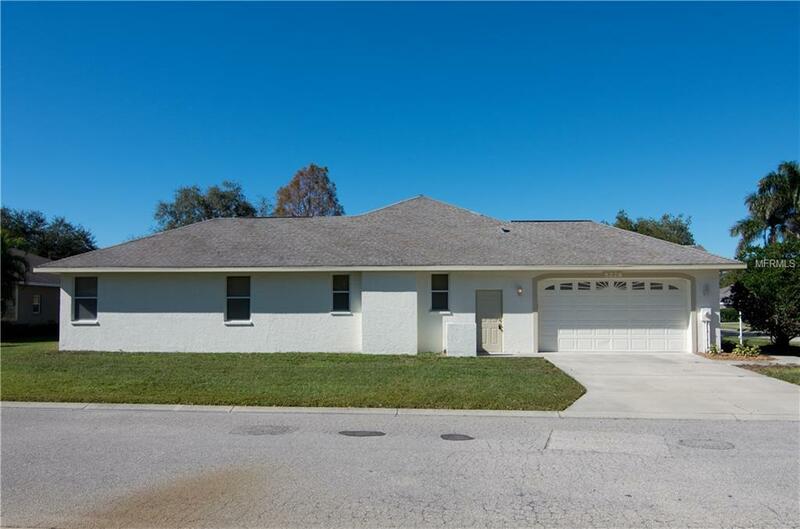 Seller is not aware of restrictions, covenants, HOA, etc. Buyer responsibility to verify all of this information to their satisfaction. No sellers disclosures available. All measurements are estimates. Buyers due diligence is required & advised. Listing provided courtesy of Coastal Real Estate Consultant.